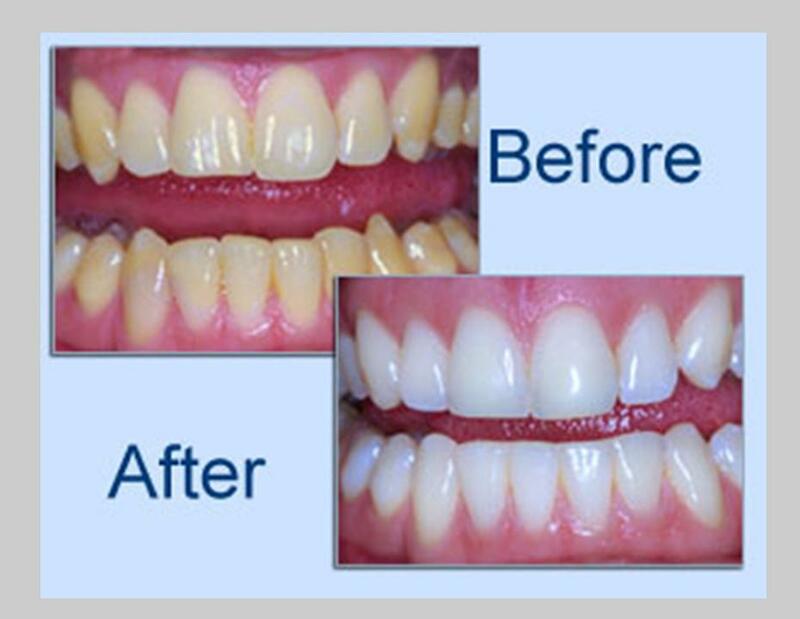 ZOOM II, 1 Hour Teeth Whitening. Yellow teeth back to pearly white! do you take delta dental? Yes we are providers for Delta Dental. Will you like us to contact you to arrange an appointment?